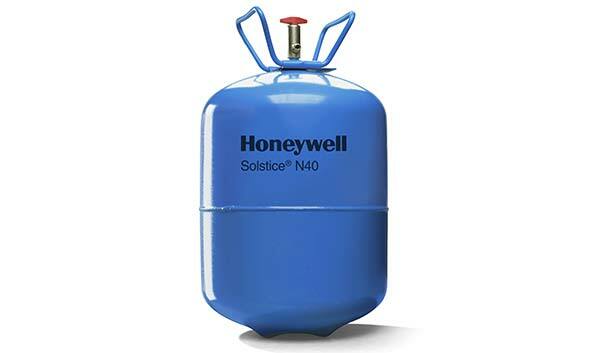 Honeywell HFO-1234yf 10 lbs cylinder – We offer the best prices in the U.S.A. Price includes free shipping. Please note, you must fill out our EPA Form when purchasing this product. For wholesalers check the box for wholesaler resale, and all others provide your 608 or 609 license. Dealerships please call (407) 896-9563 or email eric@refrigerantdepot.com for Net 30 terms! If you are located in Florida, are a retailer, or are interested in buying in large quantities, please do not purchase through this website. Instead contact us directly at 407-896-9563 or use the form below. We will not ship this product unless one of these two are provided. 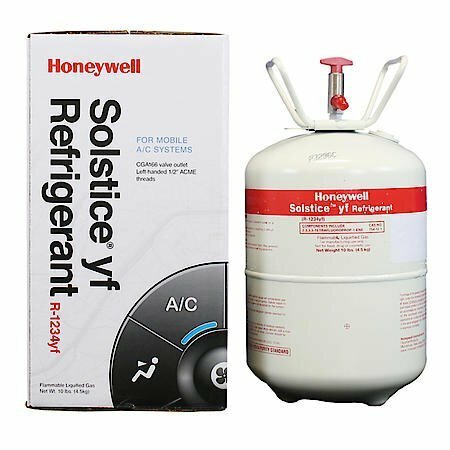 Honeywell HFO-1234yf is a replacement for R-134a as a refrigerant in automotive air conditioners. 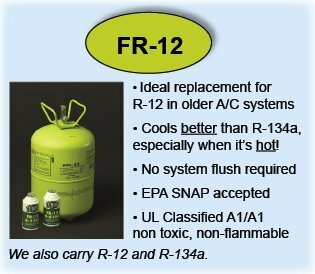 HFO-1234yf is the first in a new class of refrigerants acquiring a global warming potential rating 335 times less than R-134a (and only 4 times higher than carbon dioxide, which can also be used as a refrigerant but has significantly different properties to R134A, especially requiring operation at around 5 times higher pressure) and an atmospheric lifetime of about 400 times shorter. This product is in becoming more popular and in many new vehicles in 2018. 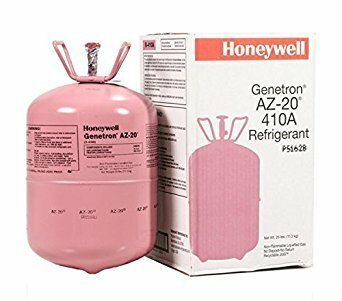 It is growing in popularity and Refrigerant Depot is your number one source.